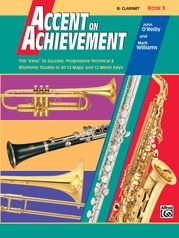 * Scales and Keys -- In Book 3 the first eight units each focus on a different major scale, with the remaining four major scales included in the final unit. 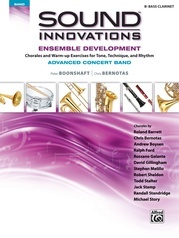 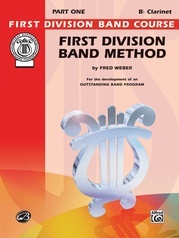 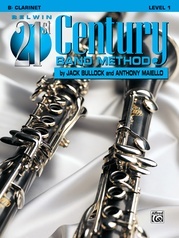 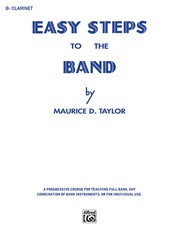 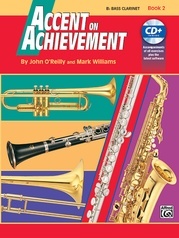 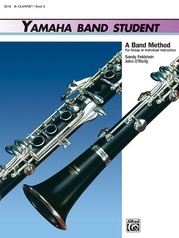 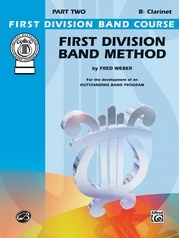 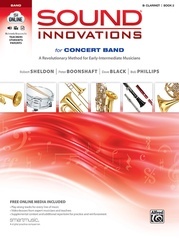 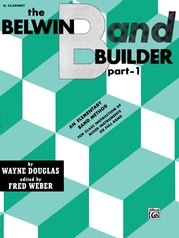 * Band Units -- The band section of Book 3 is a combination technique and program band book. 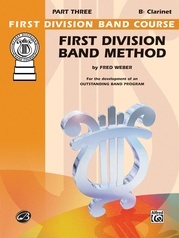 * Band numbers utilize concepts taught in the correlated technical studies.